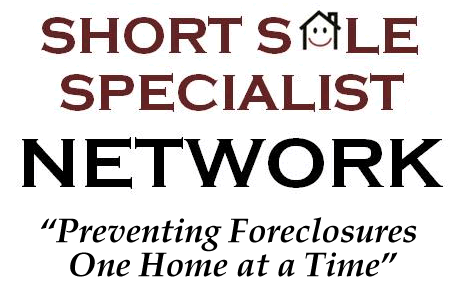 Welcome to the Short Sale Specialist Network, the only established short sale broker network in the United States. We connect home owners in financial hardship with qualified, experienced and screened local Short Sale Specialists to offer no cost assistance. If you are looking for information on how to do a short sale and how to get started with the short sale process, you came to the right place. We have been connecting home owners in financial hardship with local short sale expert Realtors to offer no cost short sale help since 2008. Your financial future depends on finding a qualified and experienced specialist to assist you in the process. We take pride and state boldly that we have the best short sale agents from coast to coast in the Short Sale Specialist Network. Put us to the test! Many home owners in financial hardship looking for a short sale specialist Realtor and also for a Bank of America short sale agent experienced with the Equator short sale process. We also have agents experienced in Wells Fargo short sales and distressed property experts certified in short sales who can also help with Chase Mortgage short sales.